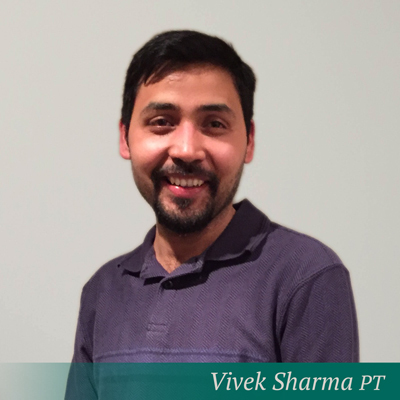 Vivek Sharma completed a Bachelor of Physiotherapy at Doon College of Physiotherapy (Garhwal Universtiy) and Master’s in Physiotherapy from Jamia Hamdard, India. He practiced in various teaching hospitals in India before moving to Canada in 2014. He has previously worked in a variety of health care settings catering to out patients. 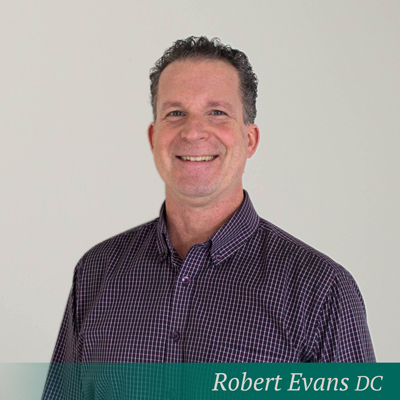 He enjoys treating a wide variety of patients but has a keen interest in Neuro-musculoskeletal rehabilitation. He is currently rostered with the College of Physiotherapists for acupuncture and dry needling. Apart from being involved in numerous research projects and academics, he has several scientific publications credited to his name.